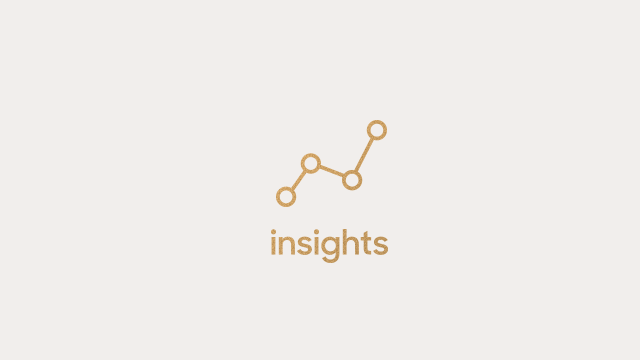 Insights is a powerful reporting integration from GoodData. It allows you to build dynamic, multi-dimensional reports to analyze the success of your workflow, pulling information from your Zendesk Tickets, Users and Organizations. In our Zendesk Insights, I course, we’ll explore Insights through practical examples and hands-on exercises. The time to complete this course is 64 min. Insights should be enabled before attending this training session. Please activate it before the training in order to get the most out of our session. We'll also assume you have at minimum 1-2 months of ticket data in your account. Having data will make your hands-on coursework much more meaningful. Note: This introductory level course does not teach users how to create a custom metric. In our session, we'll assume you have activated your Insights account. Please activate it before the training in order to get the most out of our session. We'll also assume you have at minimum 1-2 months of ticket data in your account. Having data will make your hands-on coursework much more meaningful.